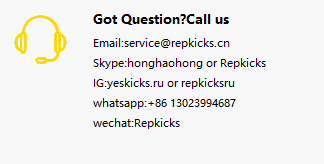 Despite the recent exposure of the Yeezy series and various spy photos, the sale of new shoes has been delayed. 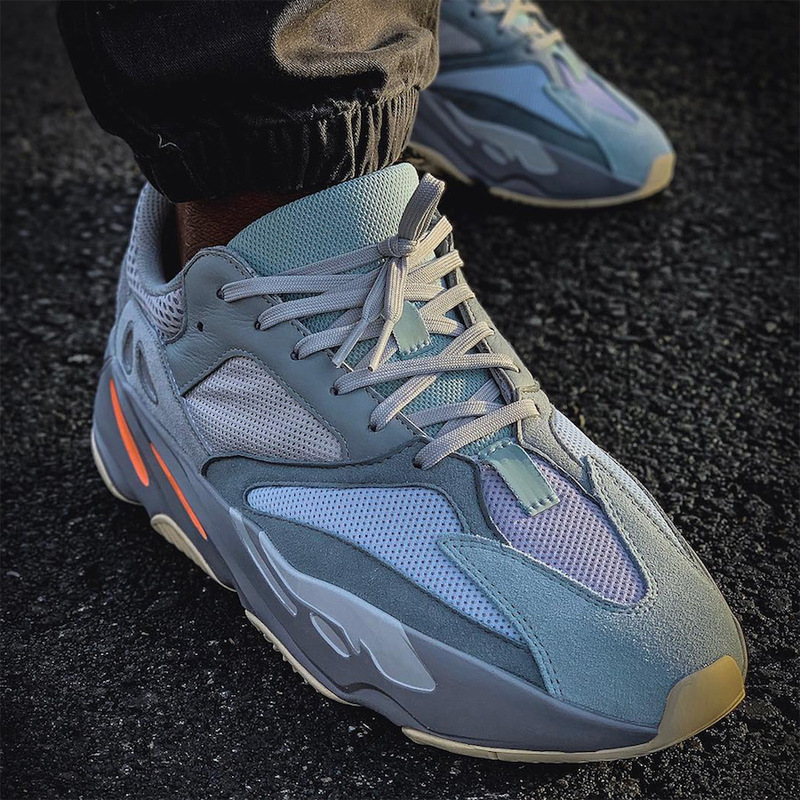 Last year, Yeezy Boost 700 only sold two pairs of color schemes. This spring, there will be three pairs of new color combinations in one breath. 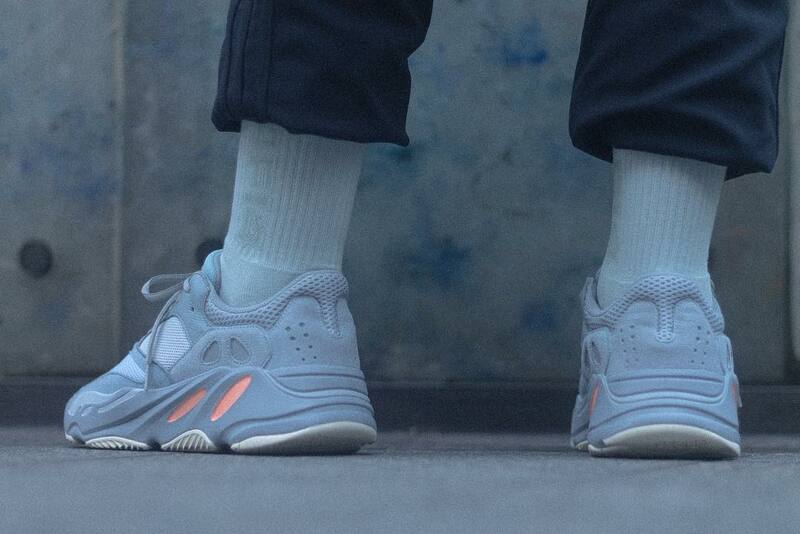 One pair of Yeezy Boost 700 “Inertia” seems to be the first to appear, and the physical photos are frequently exposed. 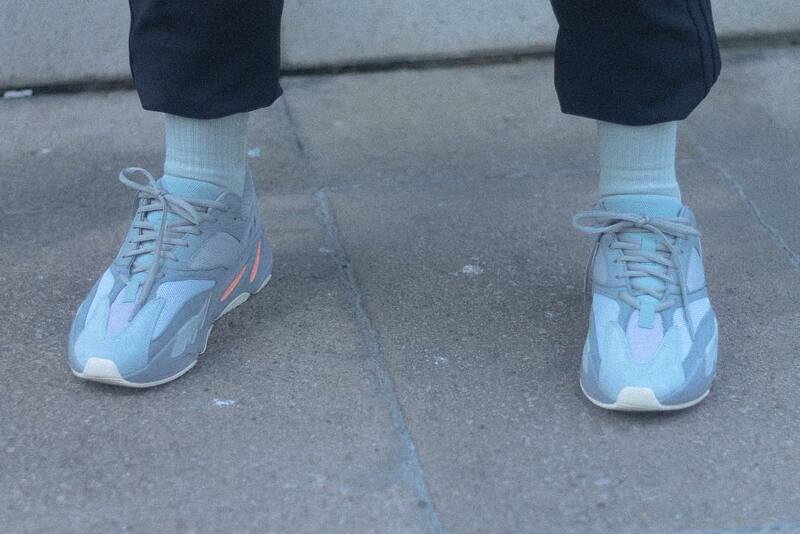 The shoes are made of different shades of gray. 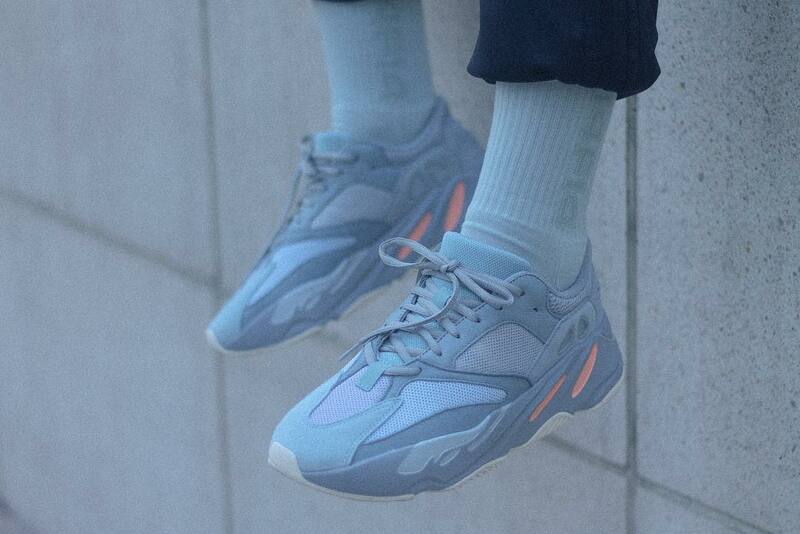 The light gray upper is slightly blue. 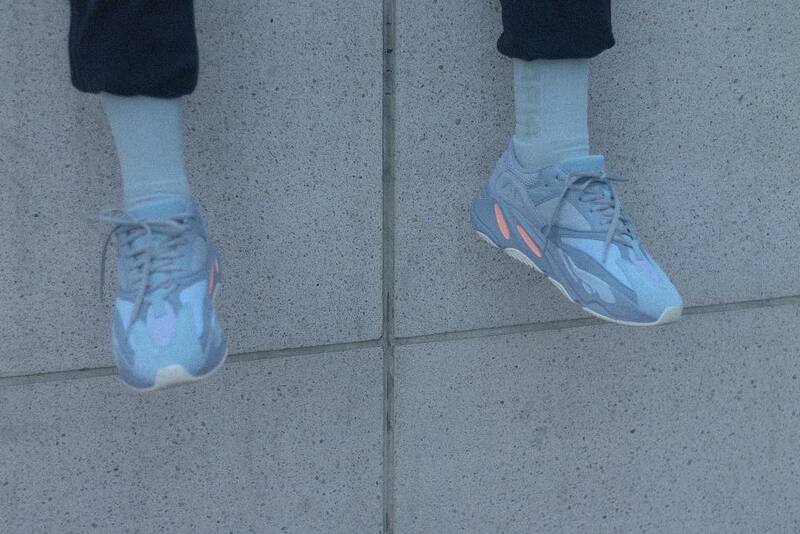 It only adds orange and pink accents on the midsole. It is completely different from the style of the first color. It still doesn't blend in with bright colors. It seems new. One year this pair of shoes was changed to a low-key wild route. As the temperature in the spring rises, the shoes also bid farewell to the dark main tone, with a new light-colored versatile style, I wonder if you will pay for the shoes? 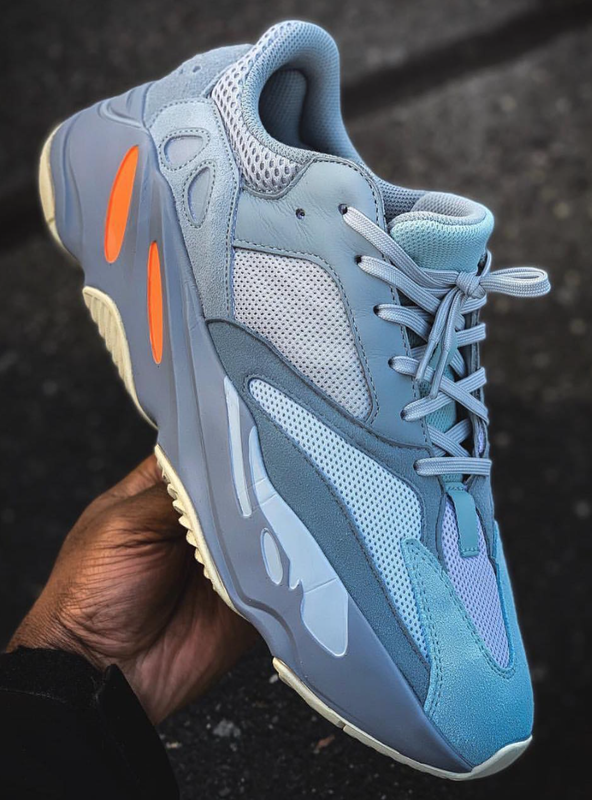 The latest news that the shoes will be officially released in March this year, is likely to be the first Yeezy member to debut this year.